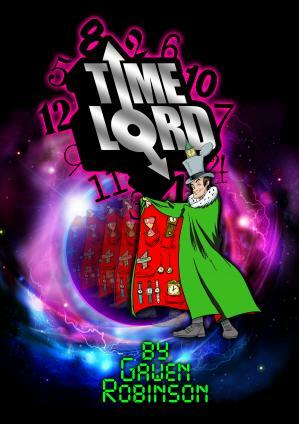 A thrilling "TIME TRAVEL" adventure! "Wow! What can I say? I played Lord Emit in this play last year and was stunned by the ingenuity of the playwright. The greatness of my drama teachers brought to life all the adult jokes (extremely funny), children's jokes and coming up with dances that really fit the performance. 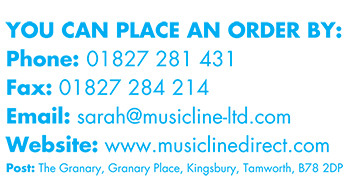 Thank you Musicline for providing such a wonderful opportunity!" "I did this play with my Year 3-4 class last summer, and it was such an excellent production: the script is funny, the songs are really catchy, and the story really captured the imagination of the children. I really recommend it." "I played Boudicca in this play last July. It was amazing yet embarrasing when it came to my part even though I loved it. So funny would do again if I could ! One of the best plays ever. " "It is a very good play with loads of acts and songs. "